God’s Kingdom isn’t just a thing we experience on Sunday mornings and then vanishes during the week. On the contrary, His kingdom is changing every part of the world around us; everywhere we go. As followers of King Jesus, we bring His kingdom to work. We bring it to school. We bring it into our homes. At the Kingdom Life Conference, we’re seeking to understand what God’s Kingdom really is and how that reality should affect every facet of our lives. Join us as we welcome Skye Jethani along with other speakers who will point us to what God's Word says about His Kingdom. Skye Jethani is an author, speaker, consultant and ordained pastor. He also serves as the co-host of the popular Holy Post Podcast (formerly the Phil Vischer Podcast), a weekly show that blends astute cultural and theological insights with comical conversation. Between 2004 and 2015, Skye occupied numerous roles at Christianity Today, a leading communications ministry launched by Billy Graham. He served as both the managing and senior editor of Leadership Journal and as the Director of Mission Advancement for CT. He was also the senior producer of This Is Our City, a multi-year, multi-city project telling the stories of Christians working for the common good of their communities. Skye has been a sought after consultant for groups facing challenges at the intersection of faith and culture like The Lausanne Movement, The White House Office of Faith-Based and Neighborhood Partnerships, and theInterfaith Youth Core. Apart from Christianity Today's magazines and websites, Skye has also written for The Washington Post's "On Faith" column, Relevant, ChurchLeaders.com, and he is a regular contributor to The Huffington Post. Skye is frequently featured on radio programs around the country including Moody Radio's Midday Connection, WORDfm in Pittsburgh, Chicago Public Radio's Vocolo, and 180 with Karl Clauson on 1160am in Chicago. Prior to his roles with Christianity Today, Skye served for six years in full-time pastoral ministry at Blanchard Alliance Church in Wheaton, Illinois, as a teaching pastor. He is a "Featured Preacher" on PreachingToday.com, and Skye speaks regularly at churches, conferences, colleges, and retreats both in the U.S. and internationally. He has been invited to speak at events including Q, Catalyst, Newsong Church, Mars Hill Bible Church, Fellowship Missionary Baptist Church, and the U.S. Naval Academy Chapel. In recent years he has preached at both megachurches and led small workshops on topics including faith and consumerism, leadership, interfaith cooperation, spiritual formation, global mission, church trends, Christianity and politics, biblical justice, faith and vocation, and Common Good Christianity. Skye has authored multiple books: The Divine Commodity: Discovering a Faith Beyond Consumer Christianity (2009), WITH: Reimagining the Way You Relate to God (2011), Futureville (2014), and the award winning Immeasurable (2017). His latest writing project is the WITH GOD DAILY DEVOTIONAL, a subscription-based daily email designed to help a smartphone generation begin the day with God. 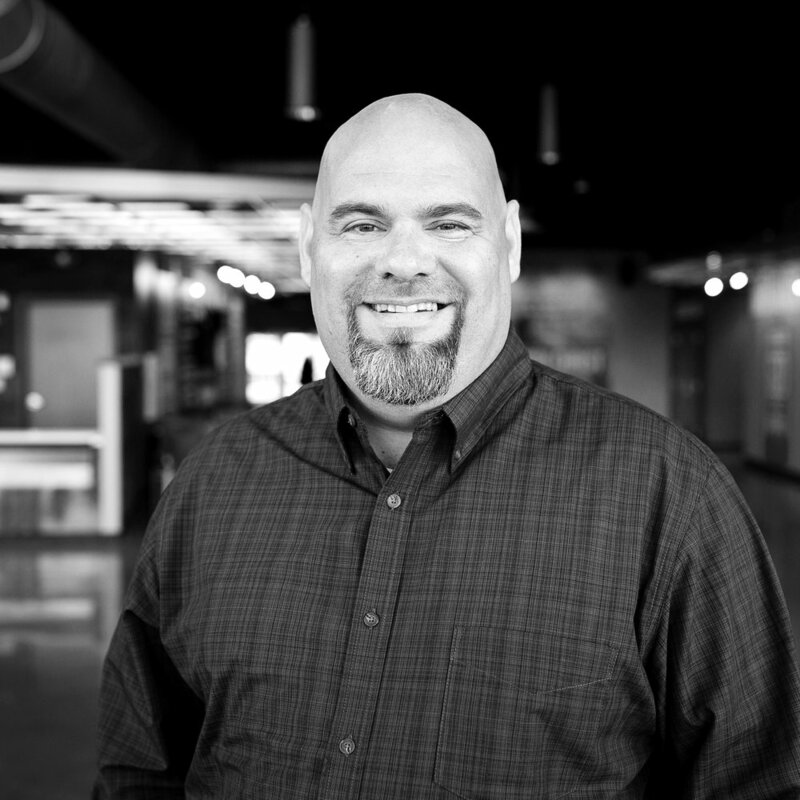 Since 2007, Brian White has served as Lead Pastor of Harvest Bible Chapel, North Indy – a thriving, Gospel-centered church in central Indiana. He is a graduate of Cedarville University (B.A., ‘97), The Southern Baptist Theological Seminary (M.Div. ), and is currently completing his doctoral work at Southeastern Baptist Theological Seminary in Wake Forest, NC. Besides his ministry at Harvest, Brian serves as the Executive Director of the Great Commission Collective, A global fellowship of church-planting churches. He and his wife, Laura (Cedarville, ‘98) reside in Noblesville, Indiana where they enjoy life and ministry with their 5 children. 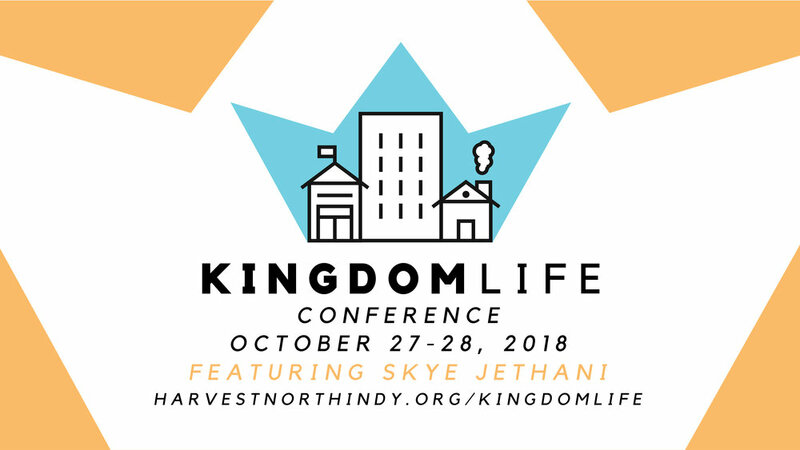 Kingdom in Finances: Led by Phil Kostaroff, this breakout session is designed to encourage you to more fully understand the importance of stewardship of resources that the Lord has provided. Focused on a Biblical understanding, you will learn how to be a better steward, learn to think Biblically about money, and hear ideas on how to use your resources for Kingdom impact. Kingdom in Business: Led by Earl Seals, this breakout session is designed to help you understand some important principles that ought to govern us as we engage in the business world. Learn how to think biblically about loving-management, using profits effectively, hiring & firing, and how to integrate your faith in the workplace. Join us in a discussion about what it means to be an Kingdom employee even in difficult working environments. Kingdom in the Arts: Led by Kyle Fredricks, this breakout session is designed to help you understand the God-given importance of beauty in the world through the arts in a variety of media. Learn how to impact the world around you by creating and cultivating beauty. Discuss the opportunities this affords to get involved in communities of people outside the church and use your talents to connect people to the Author of all beauty. Kingdom Conversations: Led by Jason Kandel, this breakout session is designed to help you learn how to capture those everyday moments that happen in your life at school, work, at the ballpark, and at home and transform them into opportunities to point people to King Jesus. Learn and discuss how to turn normal conversations into Kingdom Conversations. Registration is $25 per person and includes conference materials, coffee, refreshments, and lunch.